Time until Flash Flash Revolution release day! 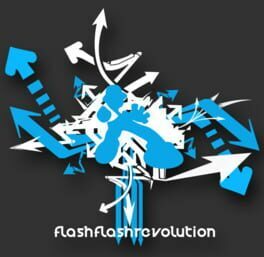 Flash Flash Revolution is an online flash-based 4-key rhythm game where players use their keyboard arrow keys to tap along with the rhythm to scrolling arrows. FFR boasts an immense library of over 1500 public songs, universal multilayer servers and frequently hosted world-wide tournaments.